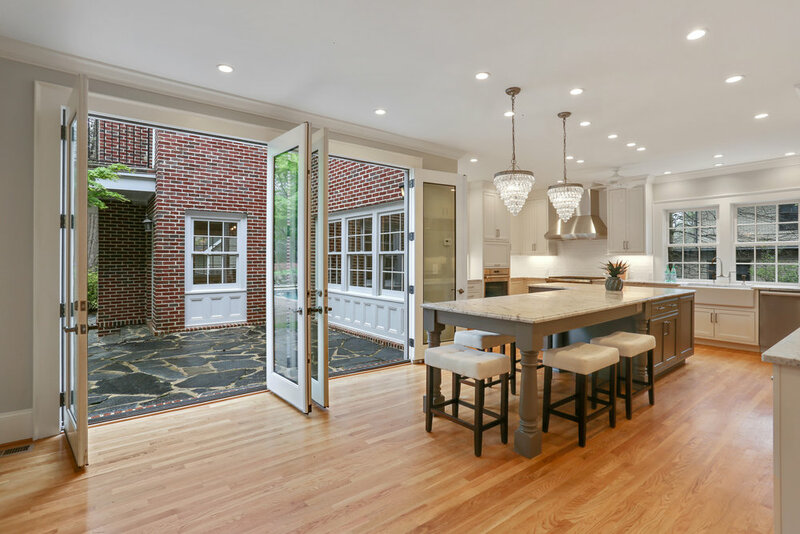 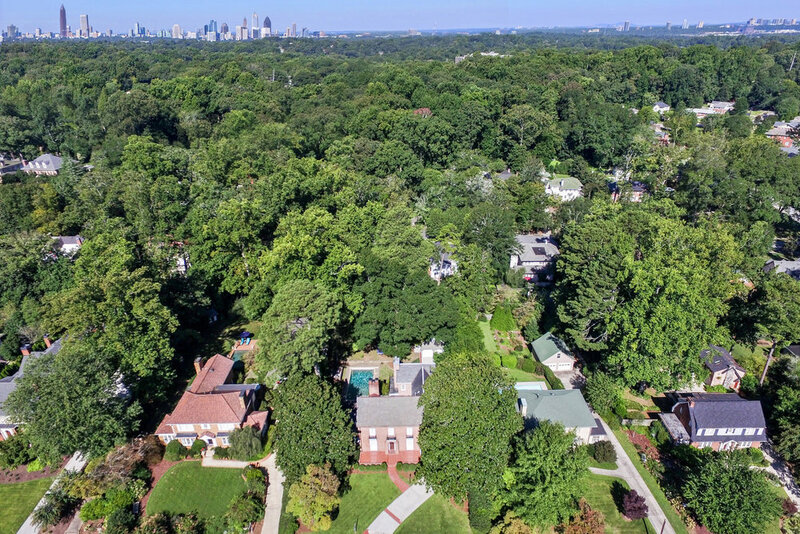 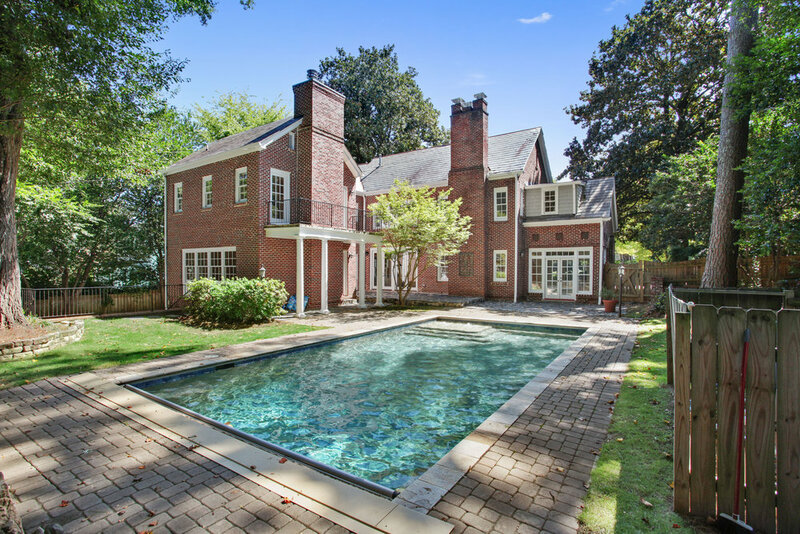 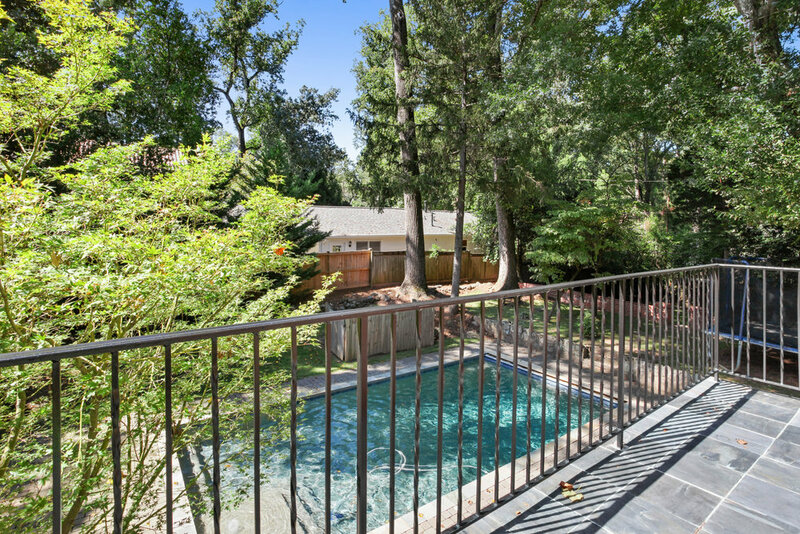 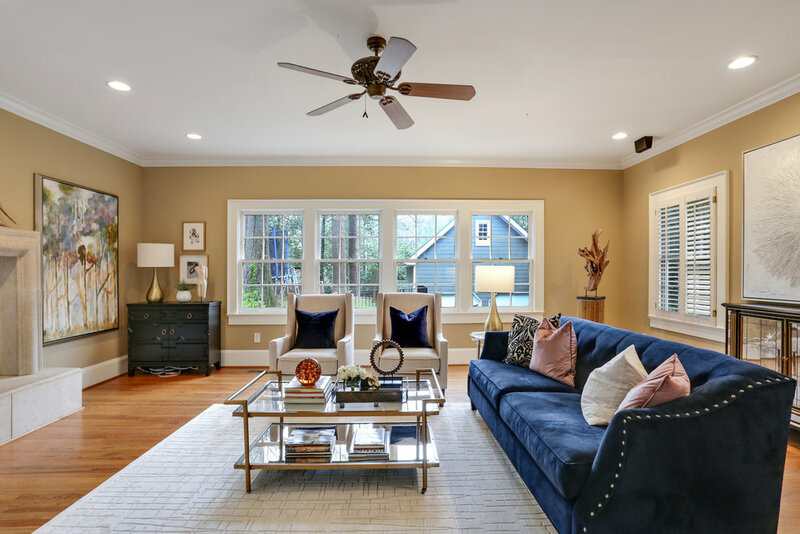 Gorgeous four-sides brick traditional in Historic Druid Hills. 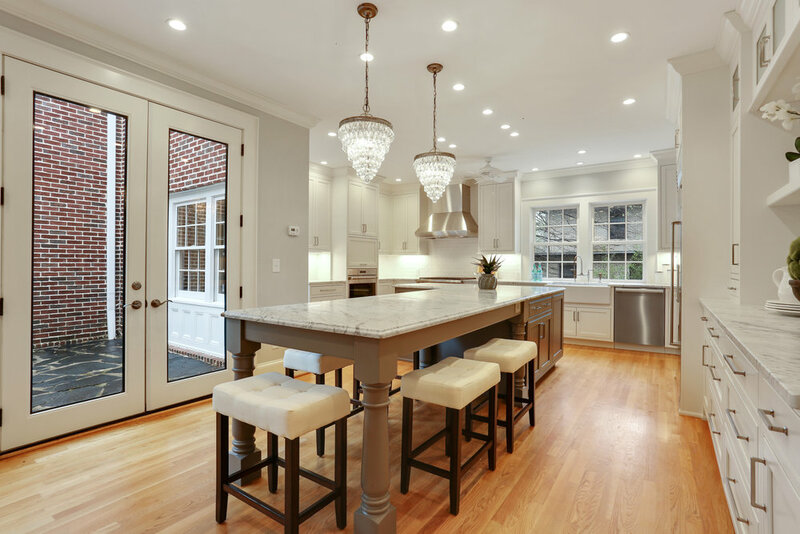 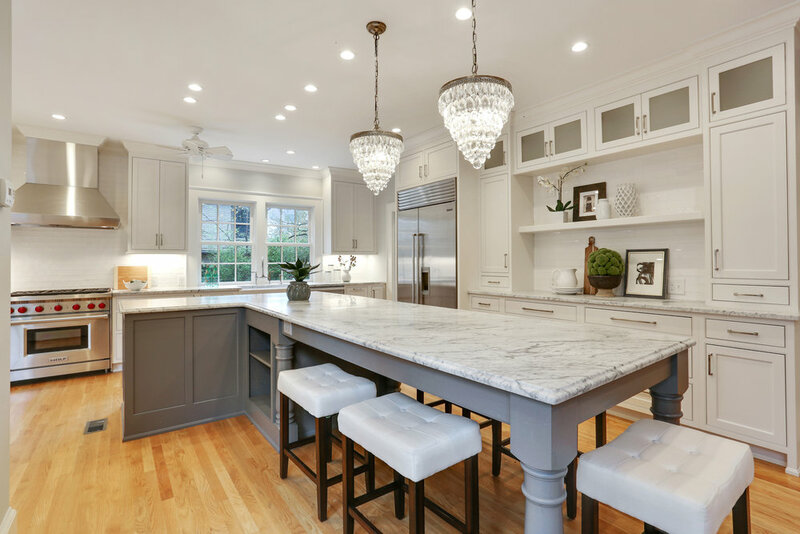 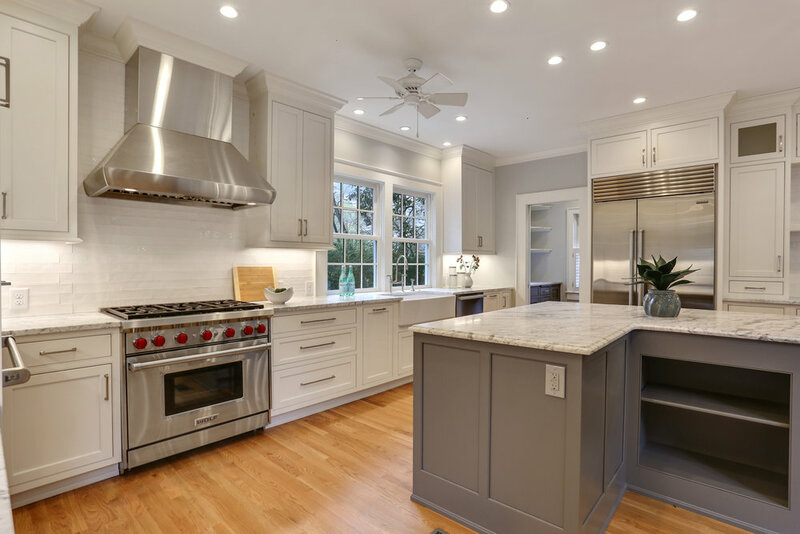 Stunning Dovetail kitchen renovation boasting custom solid-wood cabinetry, marble countertops, professional stainless appliances, oversized island with seating for seven, and separate butler’s pantry with prep sink. 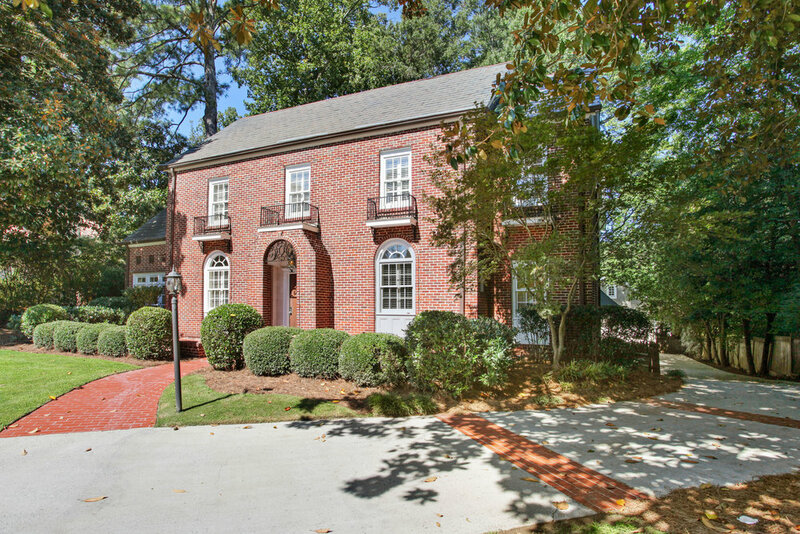 Abundance of living space including oversized formal living and dining, fireside family room, and large sunroom. 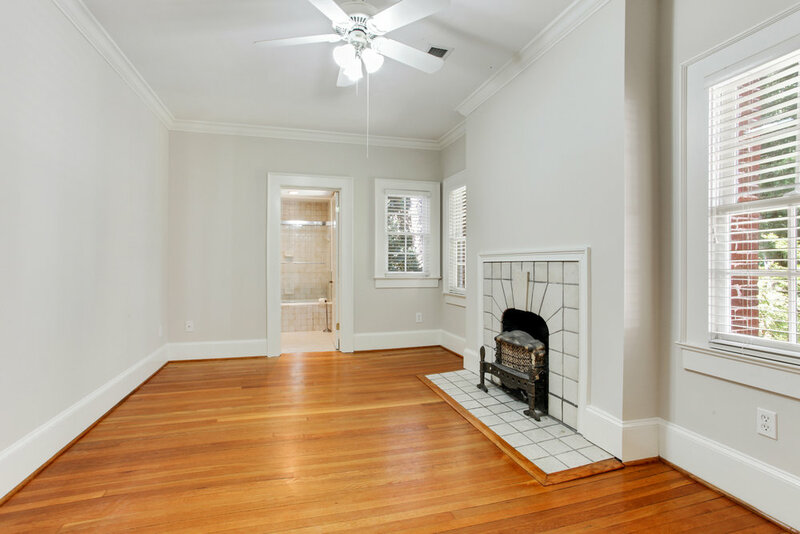 Four upstairs bedrooms plus large, open bonus kid’s space. 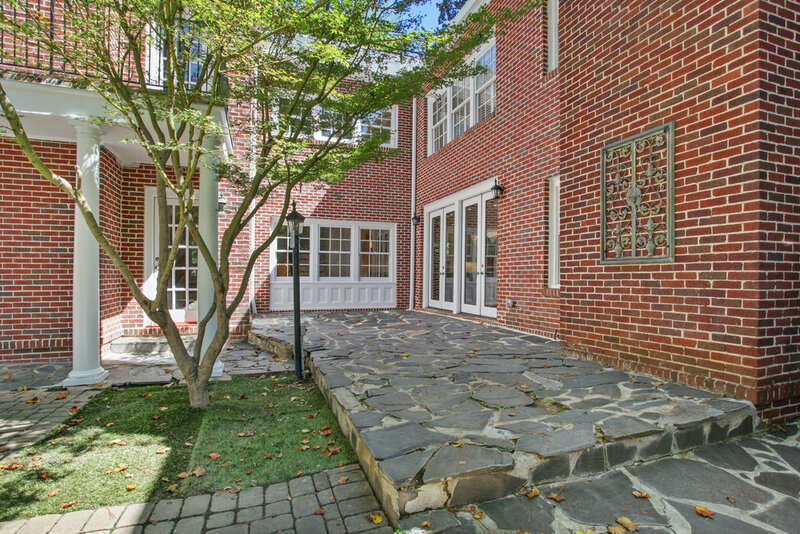 Walk-out level backyard with stone patio, pebble tech heated saline pool, and detached two-car garage with large studded carriage space.